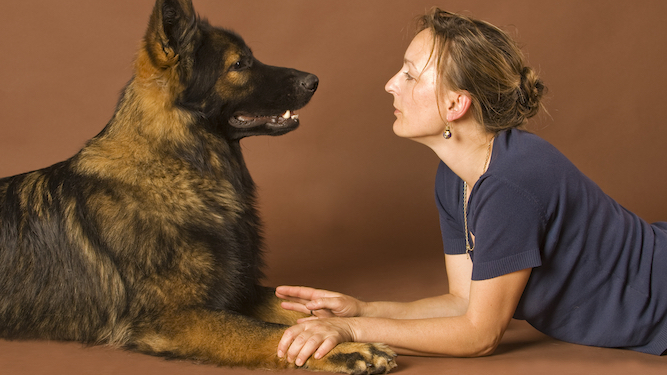 A WOMAN has lost an argument with her own dog about whether he deserved to be fed again. Jane Thomson had already fed her Alsatian Oscar when the dog decided that he deserved a second dinner and began barking accordingly. She said: “He followed me into the kitchen and barked at the food cupboard, then stood by his bowl. I explained that would not be happening. “Then he barked again, reproachfully, as if to remind me that I’d made chips at midnight last night, and I had to tell him how deeply I regretted that and how ashamed I was. “Then he lay down and gave a sad little whine that seemed directed at himself for his own greed, and I replied nobody understood that better than I did and cried a little bit, and told him we had to be strong for each other. THERESA May has confirmed that she will take the same plan back to Brussels to ask for the same changes before the same MPs vote on it the same way. 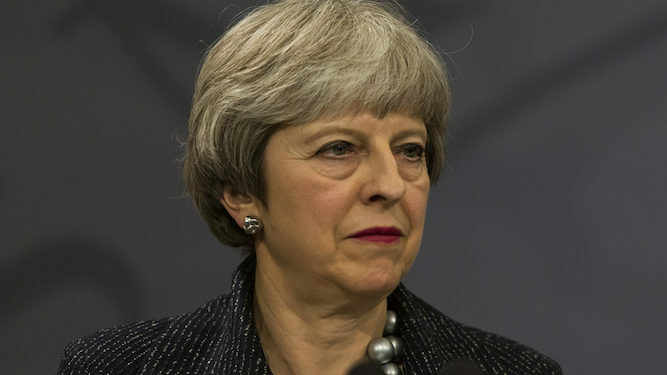 The prime minister has confounded critics who accused her of being out of ideas with her innovative new approach of repeating her actions exactly to achieve an identical result. A Cabinet source said: “She’s issued everyone with scripts and warned us that she doesn’t want any improv. “We’re all to deliver exactly the same lines to the same people as we’ve been doing for the last month. I questioned why and she told me I hadn’t asked that first time around so I wasn’t allowed to ask it this time.